The key to moving small businesses forward is ensuring they have access to the right tools, no matter their size. With our newest integration with Microsoft Power BI we’re giving small businesses another way to see what’s going on across their business. It’s big data for small business. 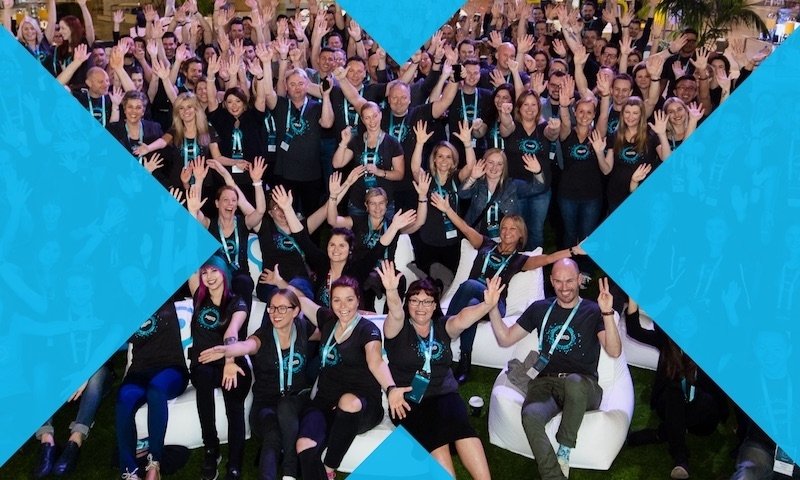 Xero is continually embracing new innovations and opportunities for our small business users, and partnering deeply with one of the world’s most loved Data Visualization BI for business makes total sense to us. 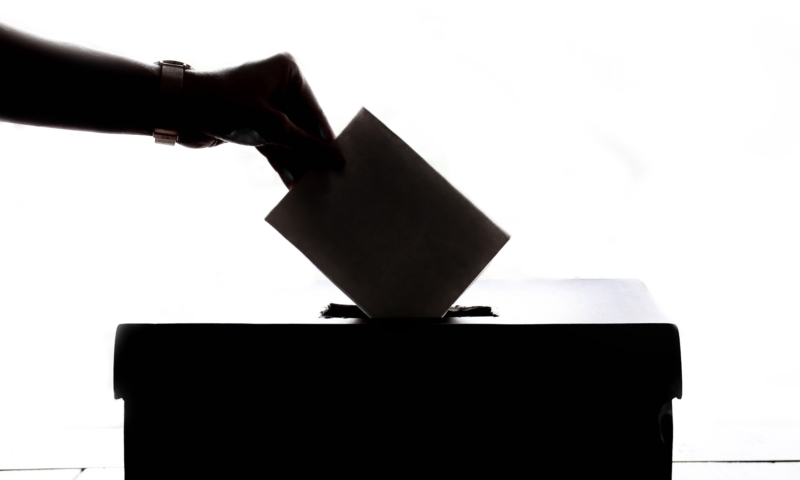 Information is what enables businesses to make smart, informed decisions. But bringing information together efficiently and effectively into a form that’s simple to digest and understand takes time and can become very costly. 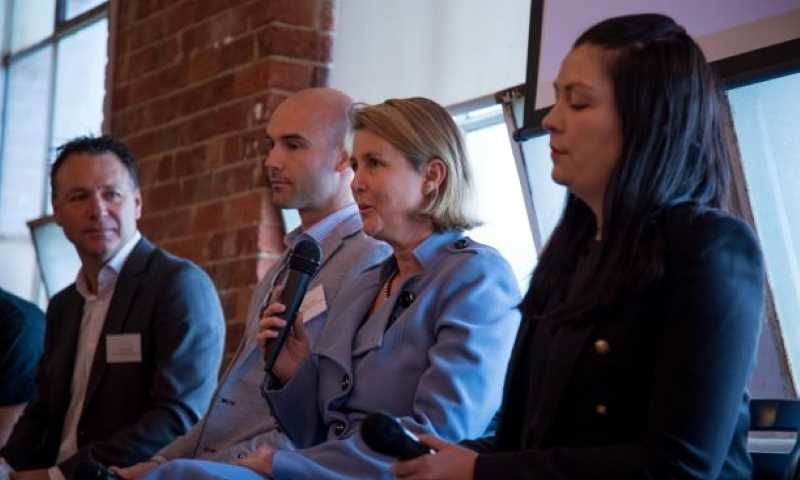 We understand that the true value of data lies in the ability to extract insights and the story it paints around the true health of a business. 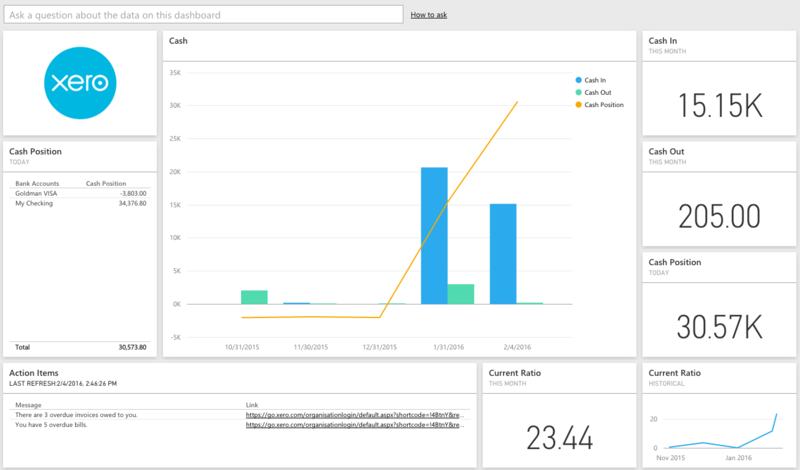 Microsoft Power BI is a business analytics tool to analyze data and share insights. With the Xero data pack available in March you can monitor your business and get answers quickly with rich analytics available on every device. Microsoft Power BI, which is free for single users, brings together all the information you need to get a complete view of your business or your client’s business. Save time and provide business advice with confidence knowing information is complete. The accounting industry runs on Microsoft Office and we’re delighted to further integrate with Microsoft Power BI. 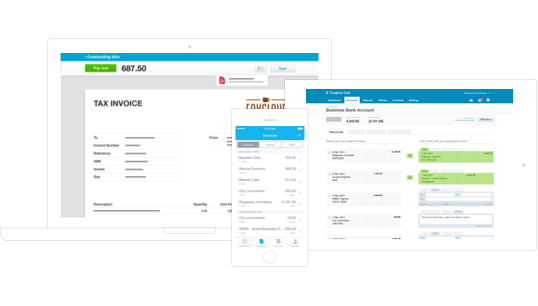 This gives our users an easy way to access and analyze information from Xero and other sources to make smart, informed decisions. If you want to dive deep into your data, this is the way to do it. 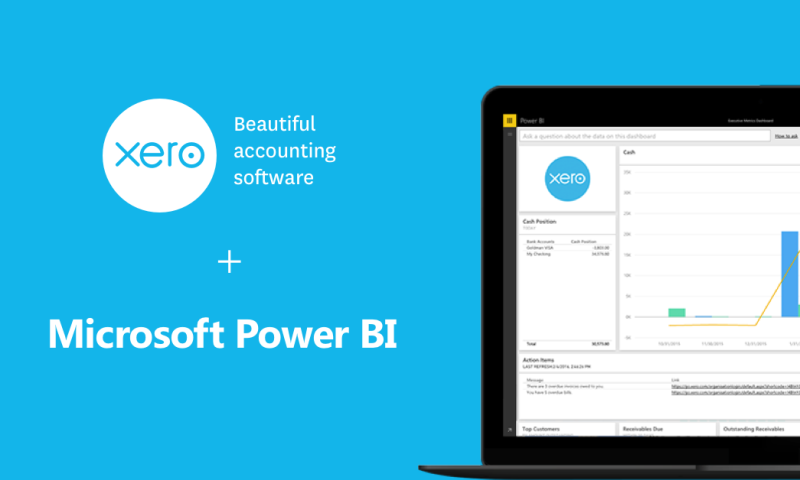 Microsoft Power BI complements Xero financial data with Microsoft Power BI to deliver powerful analytics and compelling data visualizations. And you don’t need any IT support to make it work. With the click of a button your financial data in Xero can be paired with data from other sources – such as CRM, marketing and support systems – to surface new insights. These can be saved as graphs and images to give you a visual snapshot of how your business is tracking. Save time – Put your business insights front and center to look for any opportunities, patterns, outliers or inconsistencies. This will save you and your advisors time by bringing to your attention anything worth exploring/investigating in seconds. 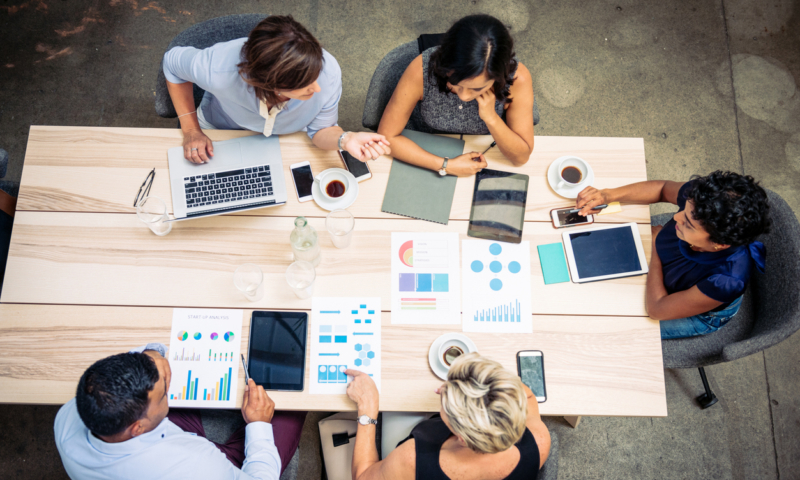 Analyze your data – Not only can you see your data in a format that makes sense, you can analyze it with greater speed, efficiency, and understanding. You can create visualizations for the most commonly tracked 25 small business metrics including cash position, revenue vs. expenses, profit loss trend, debtor days and return on investment. Q&A your data – Sometimes the fastest way to get an answer from your data is to ask a question using natural language. 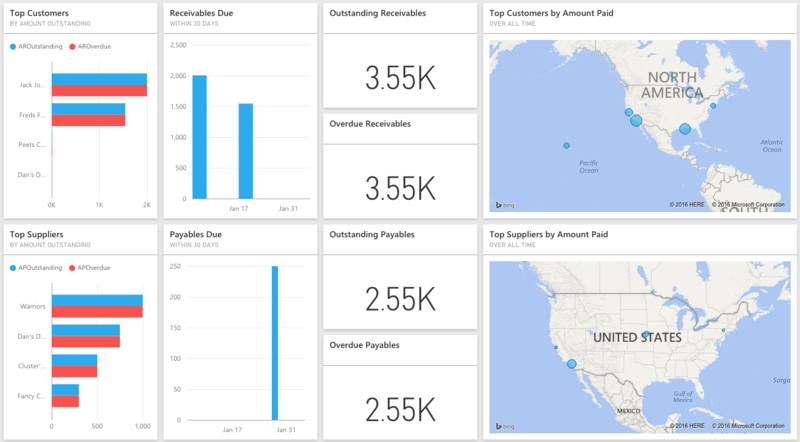 For example, “what were total sales last year?” Use Power BI Q&A to explore your data using intuitive, natural language capabilities and receive answers in the form of charts and graphs. 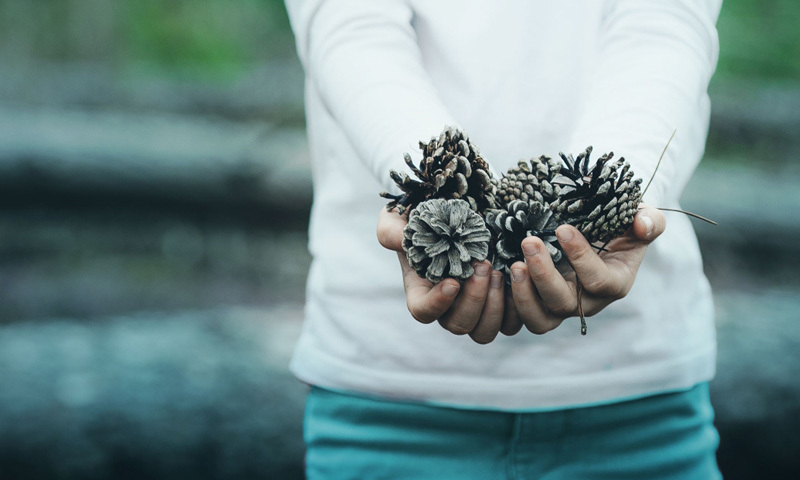 Bring all your data together – Easily view your Xero data alongside other critical business data, including Microsoft Dynamics CRM, Mailchimp, Salesforce, Google Analytics, Zendesk and Stripe. Xero and Outlook – Get your Xero contacts in Outlook and save time communicating to customers. Hi all, having lots f fun with the Xero/Power BI integration. Just wondering if anyone has figured out a way to somehow take Action Items and turn them into a Task List or something similar? Are there any plans to follow suit with Workflow Max? I think that would be even more powerful than the integration with Xero (which is great). Hi, we use Salesforce for CRM in the desktop version, and I’d like to combine the two. Can you tell me when the data will be available as a data source in the desktop version please? Small Business = Cash Basis. 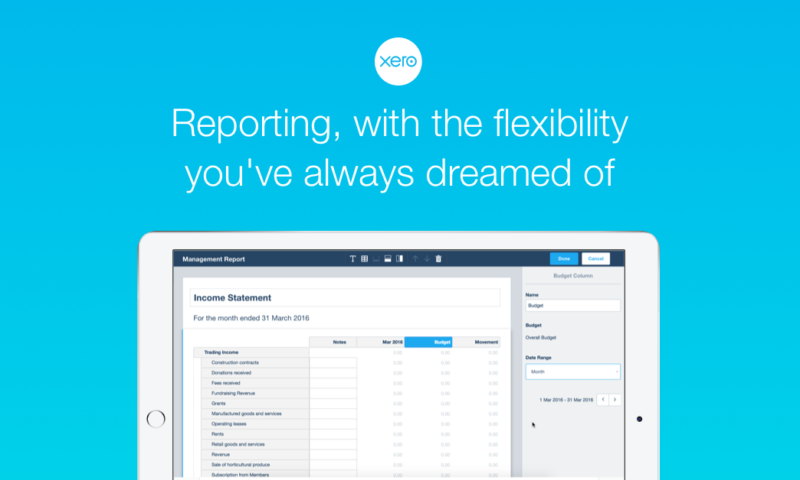 Xero provides data to Power BI on accrual basis. Thus a significant amount of data (any income/expense data) doesn’t make sense for small businesses in the U.S. Pat your marketing folks on the back for yet another offering that does reflect an understanding of the needs of the target audience. Must we use the content pack or can we create our own metrics. Does this give the opportunity to look at Xero data in an OLAP data cube?